A week after Bramley wasnt sure what results could be delivered, it was as usual very rare to be great running conditions although last year was the better of many years. Notorious for being windy and torrential rain and thats what greated us at the start of this race. 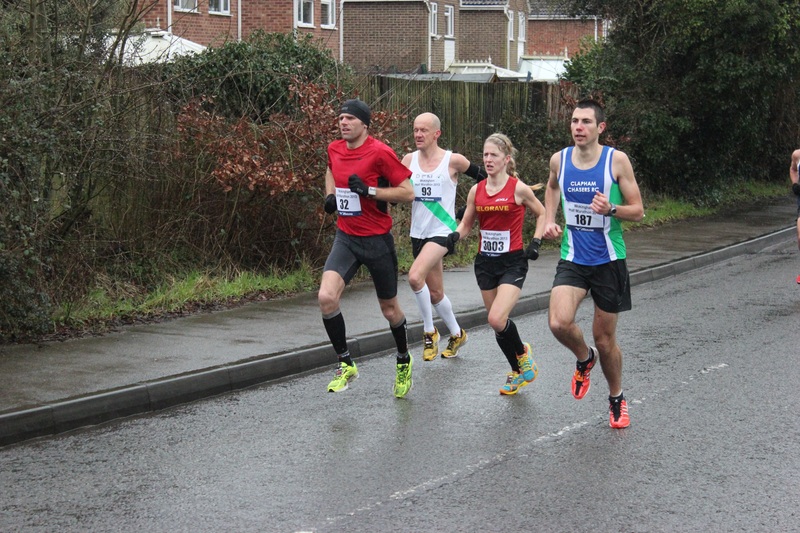 At 10 miles I was still in second place having feeling very jaded and getting a touch of Hypothermia. It was a mud bath around the grounds, heaving rain and extemeley cold. Took me days to get over those conditions .